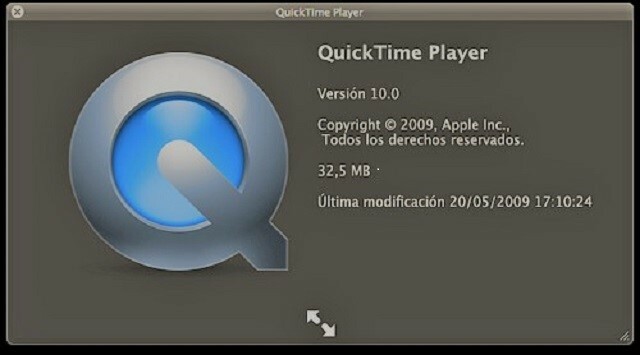 It is known fact that QuickTime player supports many types of video formats. But, the unknown fact is that it also works as a screen recorder. Screen recording feature of QuickTime helps to capture the things that happens on your computer screen. This feature could be helpful when you want to create your own video tutorial. Select the audio input, in case you want to record your voice as you use the computer. If you want to create a high resolution video, then select High Quality or else select medium. Here you can change the location to save your recording. Note- You can either record the entire screen or a portion of the screen. 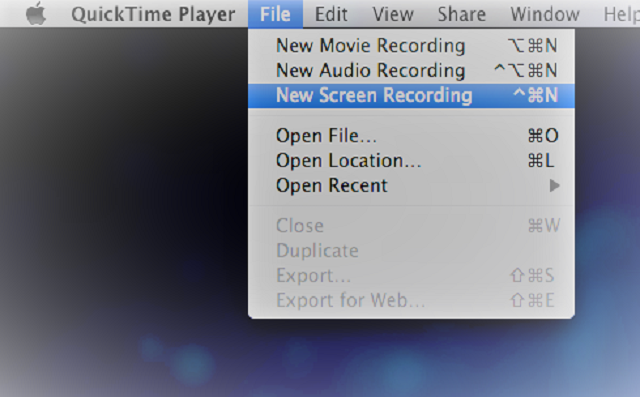 To do that, drag the pointer to choose the part of the screen that you want to record and then click Start Recording. Adjust it by dragging the gray circles along the edges of the screen. In case, you want to record the entire screen, then click anywhere on the screen. If the recorded video has out of sync audio and video streams, then you can use VLC media player to fix the video. If it fails, then you can use MOV Repair tool to fix audio video sync problem instead of recreating it. To open your screen recording, go to Finder and click on Home Folder. Under movies, you will be able to see your screen recording by the name of screen recording.mov. If you have selected other locations to save your file, then go there and check for .mov file. Further, note that, if you notice damage in QuickTime file, then you need not stress out. This is because it is possible to repair damaged QuickTime file using Remo MOV Repair application. How to Fix Windows Movie Maker Black Screen?